Target. Image used under the Creative Commons License. Target trips may no longer mean a three-hour block of your Saturday spent mostly on the dreaded green line. The giant retailer is mulling a move to Metro Center, at the space previously occupied by ESPN Zone at 11th and E Streets, the Washington Post reported. Target has declined to offer any information on a potential expansion, which would come five years after its Columbia Heights location opened. 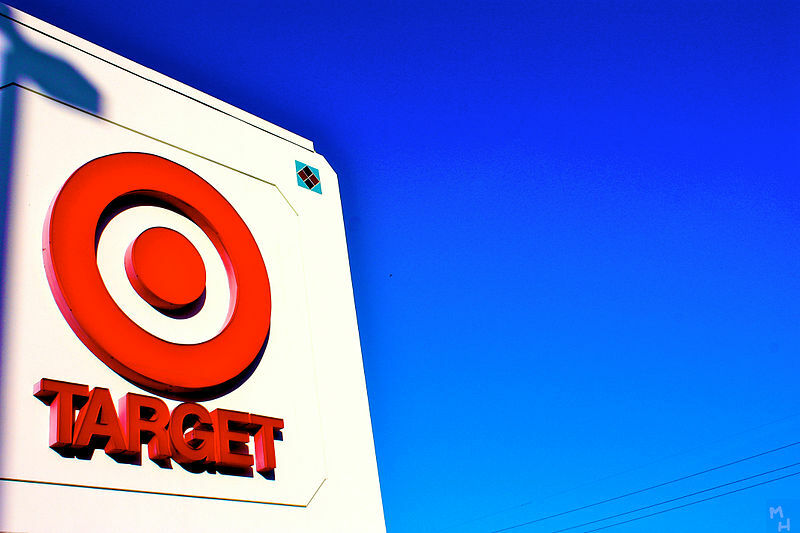 The move would be part of Target’s slightly smaller store chain called CityTarget (which are generally the same except the occasional cart-escalator and with more products geared toward urbanites). And judging by the latest CityTarget in Portland, they are decidedly more hipster.